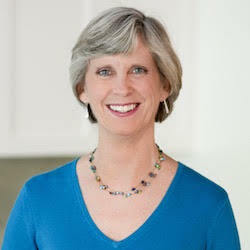 Janice is a Holistic Cannabis Practitioner, culinary nutritionist, cookbook author, speaker, and End of Life Doula from the Boston area. Her mission is to help clients find relief from anxiety, pain, insomnia, chemo-induced side effects, IBD/IBS, autoimmune diseases, and many other ailments through the use of medical cannabis. Her cannabis journey began in 2016 when her dad turned to medical marijuana after traditional treatment for his severe pain caused terrible side effects. The transition from debilitating pain en route to the dispensary to “Wow… I’m not in pain!” minutes after his first dose was astounding. It was at that moment that Janice decided to change her career focus and pursue training and education on the science behind the health benefits of cannabis. 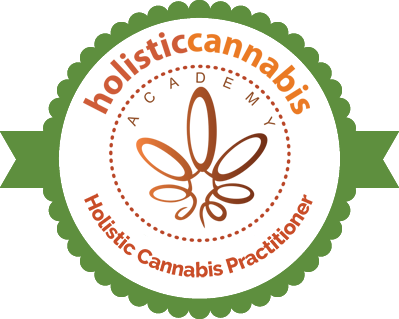 One year later, she became certified as a holistic cannabis practitioner through the Holistic Cannabis Academy. She sources her own organically-grown phytocannabinoid-rich CBD/hemp products for her clients. Janice’s new passion is to help reduce the stigma surrounding cannabis by educating others on the safe use of cannabis (marijuana) for treating a variety of debilitating conditions.